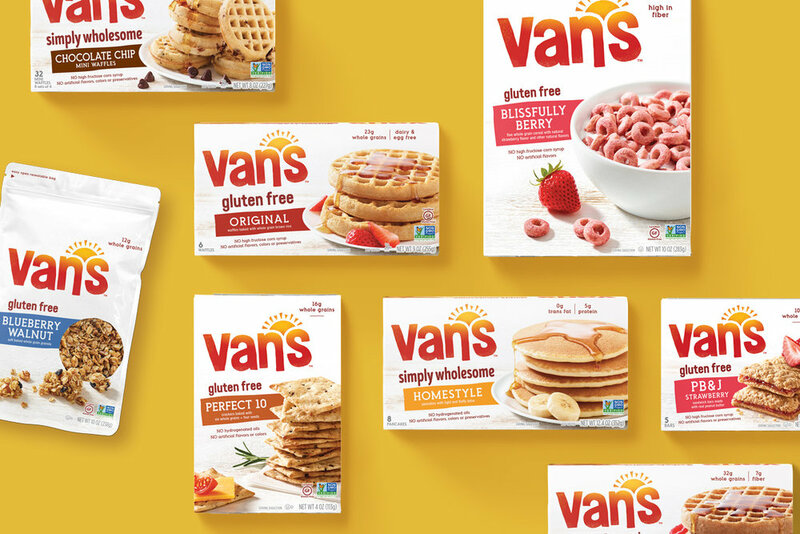 Van's is a combination of healthy breakfast meets California vibes. Originally starting as a beachside restaurant, it soon became a local favorite moving onto store shelves. Over the years the better for you category has been oversaturated with brands all speaking the same health first messaging. 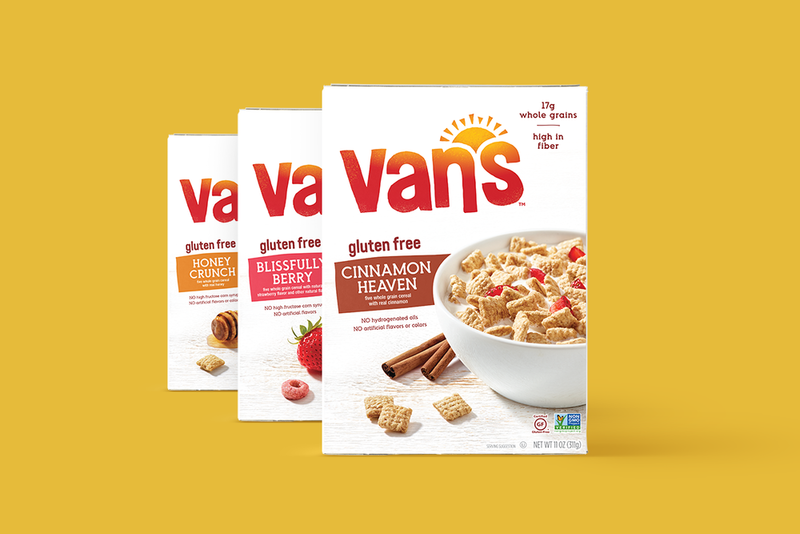 Van's was becoming lost in the sea of sameness. They needed to refocus and bring forward their core philosophy of making wholesome awesome every morning. My approach was to get back to the celebration of breakfast. Being inspired by the sun as the source of everything rising each day bringing warmth and happiness I wanted to capture that in the design and brand language. Making Van's people's source of excitement and enthusiasm to help tackle the day. By infusing optimism into the tone-of-voice it hints back to it's relaxed California roots while staying true to their key point of difference. INTELLECTUAL PROPERTY OF NICHOLAS WRIGHT. © 2019.